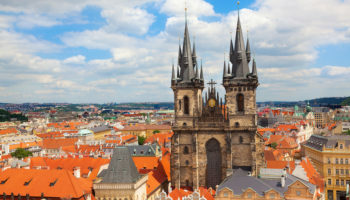 One of Europe’s most beautiful and romantic cities, Prague boasts an enchanting riverside location and a skyline dotted with hundreds of golden spires glittering in the sun. Having largely escaped the architectural purge of the Cold War, the city’s medieval Old Town looks much as it did a thousand years ago, full of cobblestone streets winding around spacious city squares. 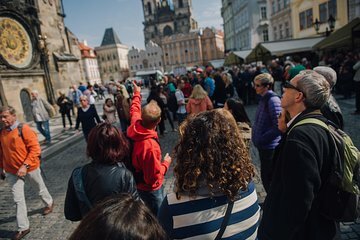 While it’s tempting to spend an entire holiday exploring Prague’s architectural, musical and culinary delights, day trips offer the adventurous traveler rewarding experiences as well. 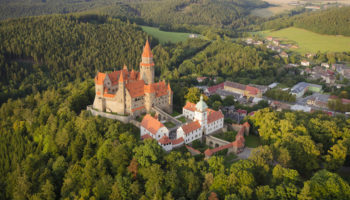 From fairytale castles and old breweries to sites that serve as witness to the Czech Republic’s war-torn past, day trips from Prague present rare opportunities to experience the extraordinary richness of the country’s culture. Located 100 km (60 km) southwest of Prague in Plzen, the Pilsner Urquell Brewery was the first to produce the pale lager known as Pilsner. The brewery’s history demonstrates how passionate Czechs are about their beer, which they call “pivo.” In 1838, the citizens of Plzen were so disgusted with the quality of the town’s beer that they poured barrels of it in front of the city hall in protest. The brewers responded by uniting to create Pilsner, which remains the most widely consumed beer in the country today. Tours of the brewery include beer tasting while the nearby Beer Museum displays brewing equipment and beer mugs. Located about an hours drive from Prague stands the Terezin concentration camp, one of the most chilling reminders of the Nazi occupation of World War II. Unlike other camps designed for slave labor and extermination, the former 18th-century military camp was part of an elaborate scam to fool the outside world into thinking that imprisoned Jews were being treated humanely. Until 1944, Terezin was touted by the Nazis as a model Jewish settlement, but more than 38,000 people interned there died from disease and starvation. The area’s Large Fortress encompasses the ghetto while the Small Fortress across the Ohre River was used for torture and interrogations. 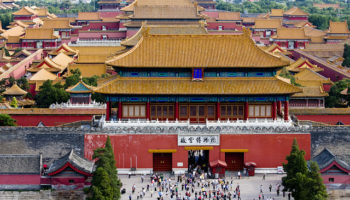 Visitors are free to wander through the entire complex. Karlovy Vary, named after Charles IV, King of Bohemia and Holy Roman Emperor, who founded the city in 1370. It is famous for its hot springs and its colorful and whimsical architecture. A series of natural disasters have destroyed most of the buildings that existed before the heyday of Karlovy Vary in the 18th and 19th centuries but the town is still quite grand and picturesque, and the spa is still open over six centuries later. It also still claims miracle cures for dozens to hundreds of ailments. 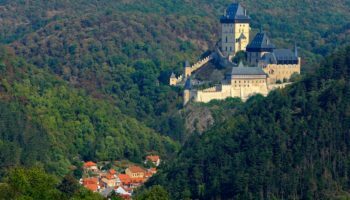 Once the summer residence for Charles IV, Karlstejn castle is an easy day trip from Prague, which makes it a convenient and popular attraction for tourists and locals alike. The trek up to the hilltop fortress offer gorgeous views of its towers and turrets as well as the pretty town below. Inside, the castle’s star attraction is the Chapel of the Holy Cross where the king’s jewels were housed. Although the castle has been completely restored to its original medieval state, most rooms are off limits to the general public. The castle’s storybook façade, however, makes Karlstejn well worth a visit. 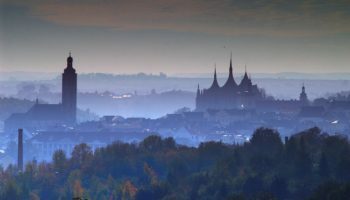 The medieval town of Kutna Hora 80 km (50 miles) east of Prague is home to the famous “Bone Church,” Sedlec Ossuary. 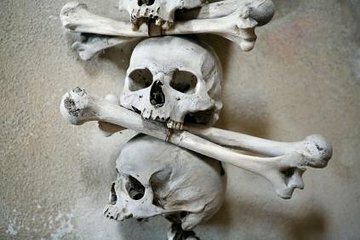 Located beneath the Church of All Saints, the interior of the small Roman Catholic chapel is decorated with human bones from an estimated 70,000 people killed by plagues and wars, and includes a chandelier that contains as least one of every bone in the human body. With its vaulted ceiling and ornate frescoes, the 14th-century Cathedral of St. Barbara is worth seeing too. 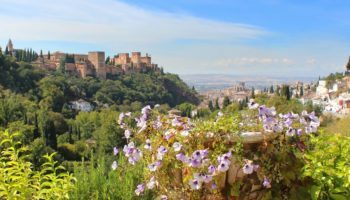 Other sights in this ancient silver mining town include the Italian Court where coins were once minted and Hradek castle, which features a tour of a 15th-century mine shaft. The medieval castle town of Cesky Krumlov 170 km (105 miles) south of Prague is situated at a crossing in the Vltava River, which made it an important city for trade from the 14th to 17th centuries. Most of the town’s original architecture is still intact. Standing on a hill overlooking the winding loops of the Vltava River, the massive Cesky Krumlov castle dominates the town. 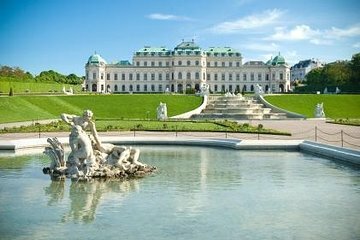 In addition to the castle’s exquisite interiors, the grounds feature a large Rococo-style garden with a recently restored elaborate fountain. With its original stage machinery, props and scenery, the castle’s Baroque theatre is notable as well. we definitely dont call beer “pizo”, but “pivo”. And we really are proud of everything czech, because our country is awesome, beautiful and full of history. @czech Thanks, I corrected the typo. And those are some great destinations, though I think a bit far for a day trip from Prague.